This Project has been funded by the American people through the U.S. Agency for International Development under the Ambassador’s Fund Program. The overall objective of the project is ‘to ensure equitable, quality and sustained school education to vulnerable girls and imparting marketable skills to out of school poor girls/women for income generation’. While the specific objective is continued provision of learning opportunities to 295 enrolled girls belonging to poor families through provision of student package and build capacity of 90 vulnerable women on vocational and entrepreneurial skills training for improved income generation opportunities in 05 Villages of Basho Valley, Union Council Kachura, Tehsil Gamba, District Skardu of Gilgit Baltistan. 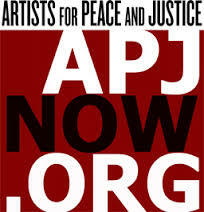 Artists for Peace and Justice supports communities in Haiti through programs in education, healthcare, and dignity through the arts. 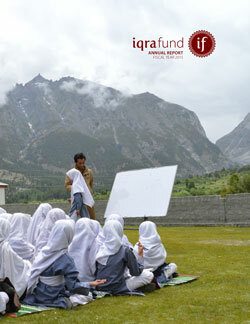 As a funding partner, APJ provides grant funding for Iqra Fund’s secondary students in Pakistan. The British Council is the UK’s international organisation for cultural relations and educational opportunities. The British Council is a funding partner providing support for extensive training programs for Iqra Funds teachers. The eBay Foundation’s mission is to unleash the power of entrepreneurship to build economically vibrant and sustainable communities. 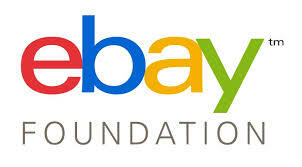 eBay Foundation’s grants have provided Iqra Fund with direct student support. Google matches employee contributions to nonprofits they love. They add even more when they volunteer their time or get to work through environmentally-friendly modes of transportation -- whether by foot, bike or kayak. Google’s generous matching program has provided Iqra Fund with generous grant funding. 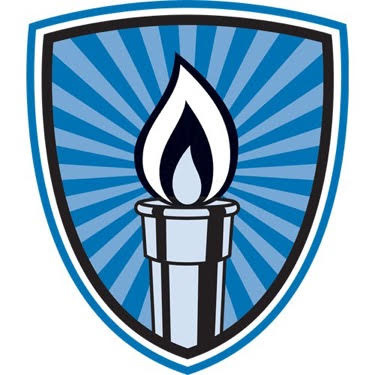 Teach The World Foundation is working with an idea to enhance human potential by establishing and deploying effective and scalable models of literacy and learning by leveraging the power of digital technology, specifically by using Tablet technology and Gamification of learning methods. TTWF has partnered with Iqra Fund to run the pilot phase in two Iqra Fund supported schools in Skardu District of Baltistan. 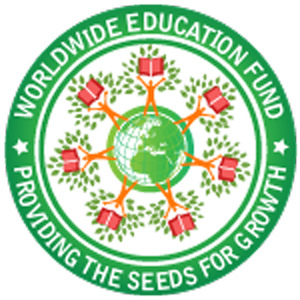 The Worldwide Education Fund of The Dallas Foundation is committed to work for the marginalized communities and help grass-root organizations to educate primary and secondary aged children and youth around the world. 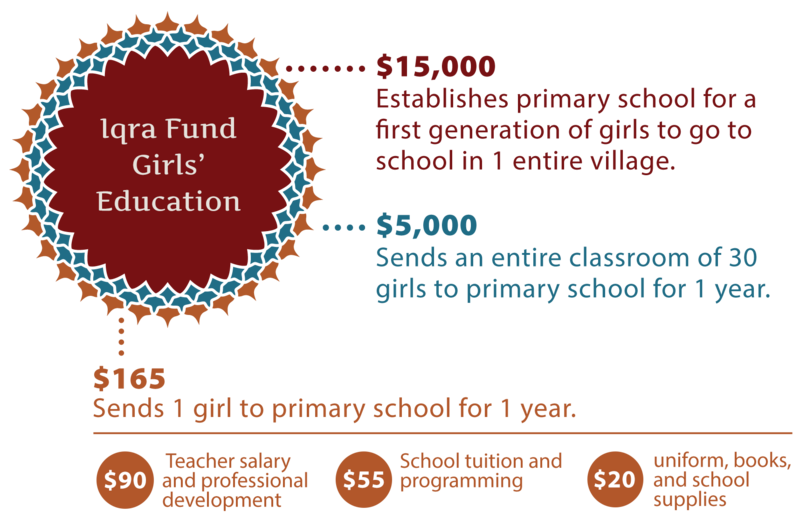 Iqra Fund partners with WEF to provide secondary and higher secondary school scholarship and professional development sessions to the 56 girls of the vulnerable communities of Hunza and Baltistan regions. The Innovate Foundation was a founding partner and provided Iqra Fund with a five-year seed grant to launch our now thriving education programs in northern Pakistan.